The 501st Legion (a.k.a. Vader’s Fist) is a worldwide organization of Star Wars fans, formed by Albin Johnson. The 501st Legion is the world’s largest Imperial costuming organization, spanning the entire United States and 39 other countries. For more information please check their website 501st.com. The Mandalorian Mercs Costume Club is a world-wide fan organization, that began as the brainchild of Tom Hutchens in March of 2007. Noticing that Mandalorian costumers had distinctive and separate needs to other Star Wars costuming groups, Hutchens decided to create a costume group based on Mandalorian culture. For more information please check their website Mandalorian Mercs. The Galactic Academy allows the next generation of Star Wars fans to show the same passion and enthusiasm. It is the first online costuming club to celebrate young Star Wars fans, run exclusively for them…finally, the Star Wars costumers of tomorrow have their own home! The Academy encourages costumers from both the Empire and the Republic, so no matter what your age or affiliation you will find a home with us. If you have a Star Wars costume, Imperial or Republic, and you are under 18 years of age, the Galactic Academy is the place for you. For more information please check their website galactic-academy.com. 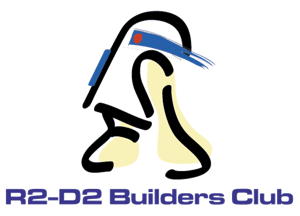 The R2 Builders Club has continually striven to develop an accurate resource for reproducing the lovable Star Wars astromech droid designated R2-D2. Current membership stands at over 7,100 and continues to grow with members from all over the world. For more information please check their website astromech.net. 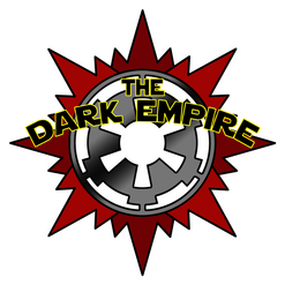 For more information please check their website The Dark Empire. Jedi News is Europe’s #1 Star Wars fan site, based and run from the UK, covering all things Lucasfilm related including Star Wars, Indiana Jones, ILM, LucasArts, Skywalker Sound and more. Jedi News was launched on May 4th 2007 (by James Burns and Adam Lamping) with the purpose of bringing the latest Star Wars news and views to the multitudes of fans in the UK. On August 12th 2010 Lightsabre.co.uk merged with Jedi News and Mark Newbold joined the team. For more information please check their website Jedi News.